I am sure we all have secrets, it’s whether is our own or other told us theirs and asked us to not to tell anybody. Keep it confidential! Today worksheet is to write it all down, identify at the secrets is whether it is yours or others. If it happened in the past, would it be good to share and laugh about it or would it be remain silent till the day you leave this world. It is up to you to decide. I have secret which rather embarrassing when I was 16. We are all in the exam hall taking our exam and god grace, I do not know how to answer exam questions. As normal student, what we do – look left, look right and hope our classmate look at us. That just happen to me that my friend look at me and we start signaling each other while the teacher is outside the classroom. I got some answer from her and she got some from me and certain questions, we both completely blank. A 3rd friend (a betrayer) looked at us and want to be part of it too and she even showed me her blank paper as she also don’t know how to answer and she signal the teacher outside as I was looking at other friends. Wa la….! I got caught cheating in exam! Me and my friend paper taken away from the teacher, disqualified from the exam but not the betrayer. I was summon to teacher’s office and get scolded off coz! That was EMBARRASSING!!! All the other students and teachers in the teacher office heard our conversation and the “look” from them is like “YOU ARE THE MOST GUILTY PERSON IN THE WORLD!” That really hit me hard! I never tell anyone I ever cheated in school coz it’s like the open secret. I kept it for years even after I left school and today thinking about it, it was so silly! Now what about you? You have the choice to be remain silent or talk and laugh about it or burn the paper away after writing it out. It is for you to choose. I am sure you’ll have some interesting secret too, probably friends secret admirer, secret fetish, secret whatever. You got to evaluate the seriousness of the secret, if it involved – life and death, please please please inform the authority. If your friend tells you a secret ” I wanna commit suicide”, you don’t just sit there and kept secret until s/he die. Immediately contact the authority! 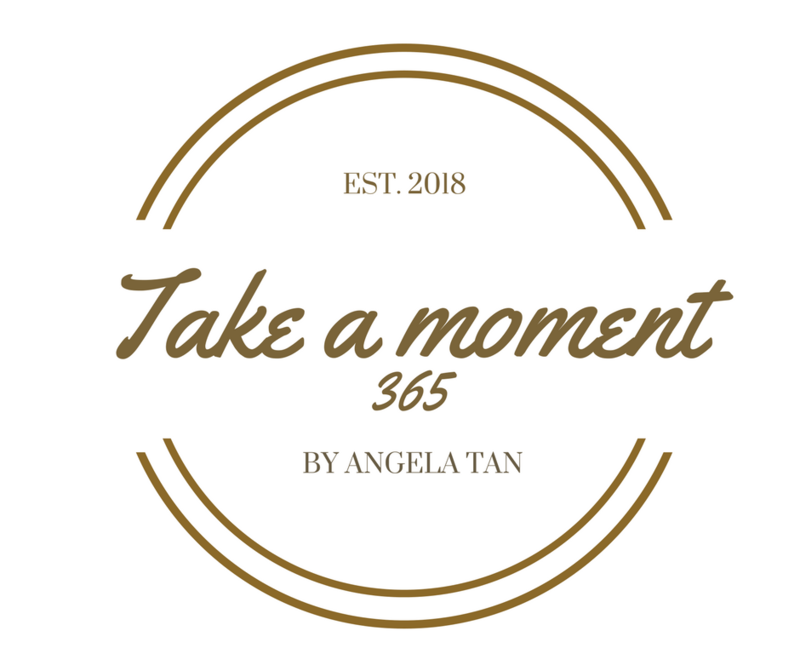 If it is you who have those thought – look for someone who can guide you or talk to me, I can be contactable via my IG – takeamoment365. As on now, enjoy journaling on yours/friends secrets. Take a Moment goal is to help you connect with yourself and make self love a priority because YOU MATTER!